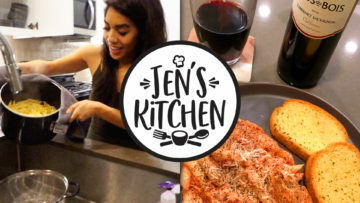 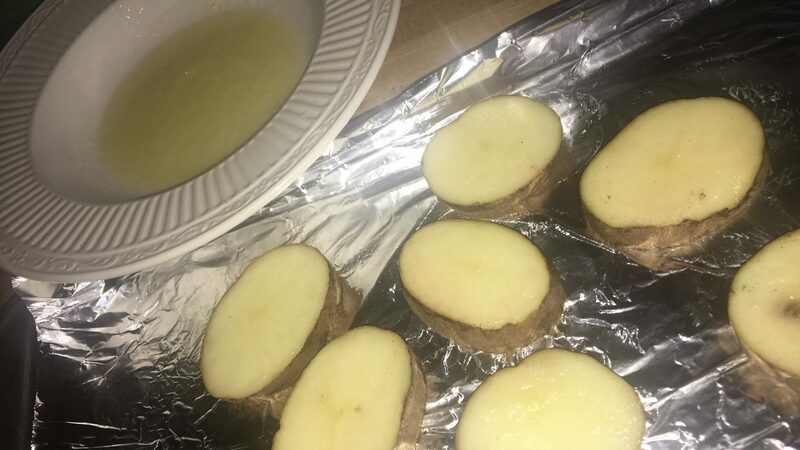 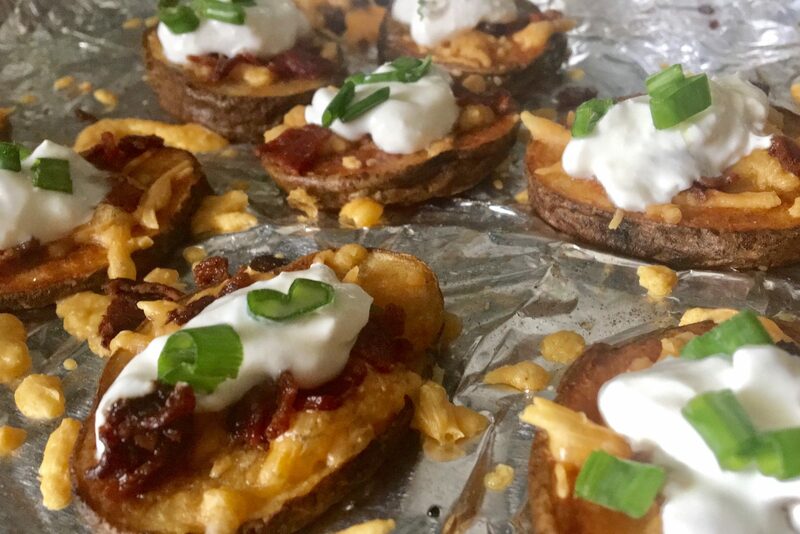 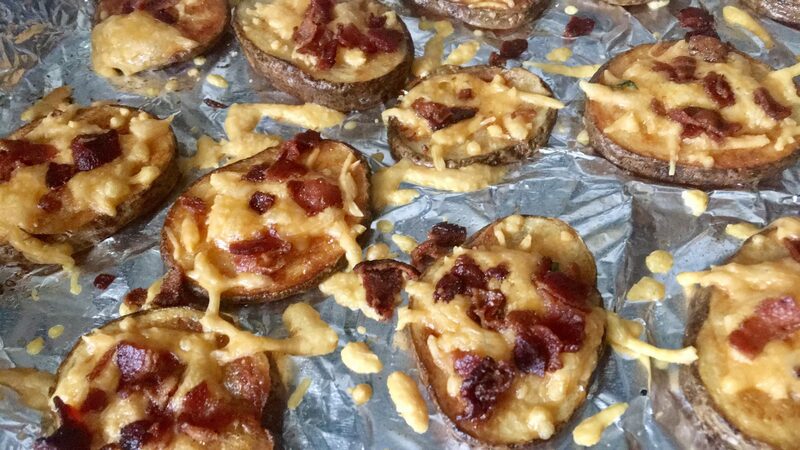 If you love potatoes and Friday’s potato skins as much as I do, then you have to try out this recipe. 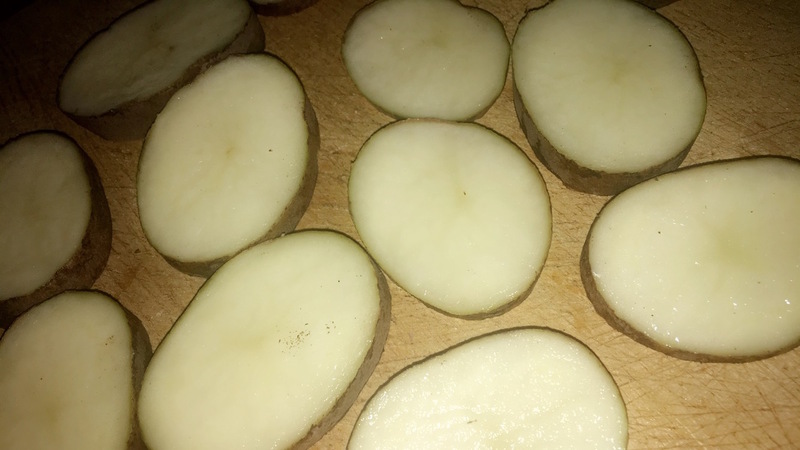 I tried a few different recipes, even got creative and tried to scoop them out so they were just like Friday’s, do wedges, but this weird circle style made this effortless. 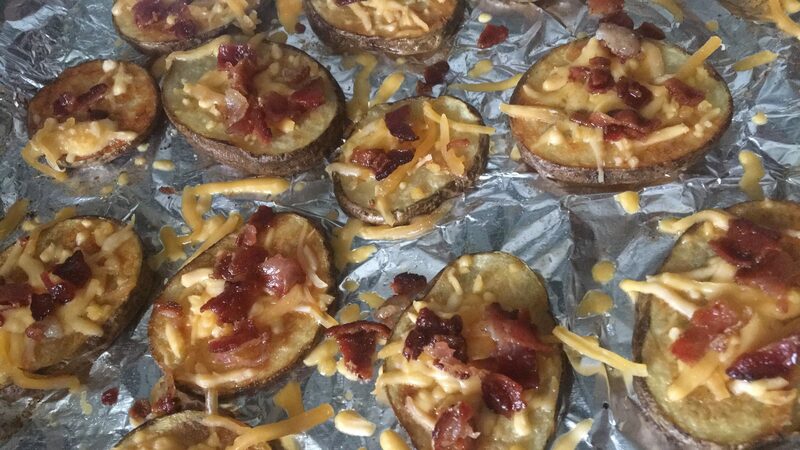 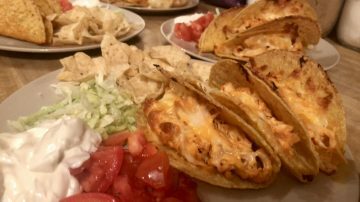 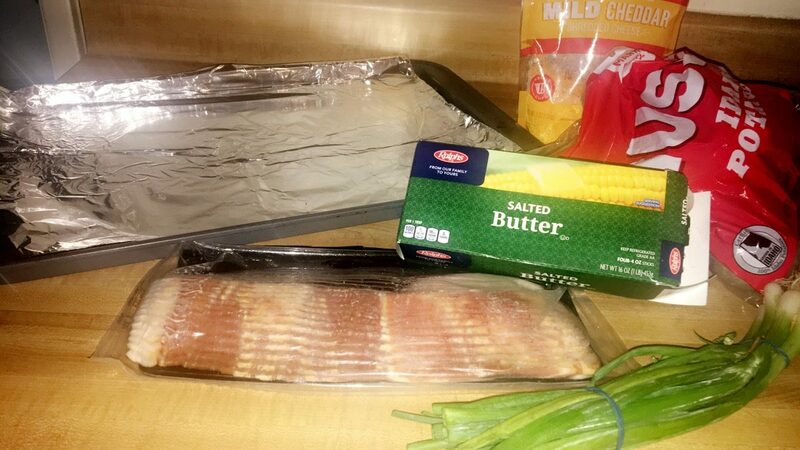 It’s so easy and they turned out so good that I’m never buying potato skins again. 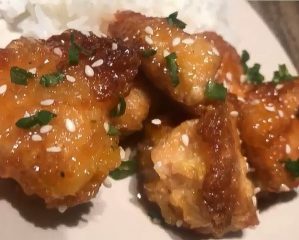 I don’t even like green onions, but they make for a great Instagram picture and you barely taste them (I’m picky) lol.